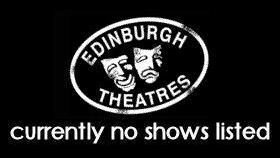 All pages within the EdinburghTheatreGuide.com websites are Copyright © 2016 UKTheatreGuides.com. All rights reserved. For more info, CONTACT US about anything!